Softens the fragile area around the eyes. 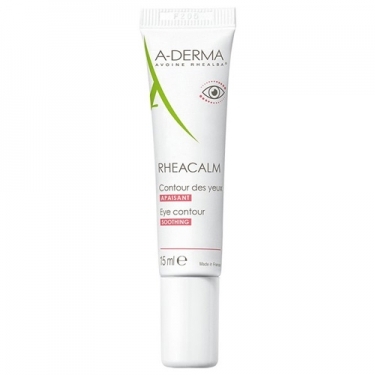 DESCRIPTION: Rheacalm Soothing Eye Contour from A-Derma is a cream, which helps to moisturize, soften and provide an instant soothing effect on the eye contour. 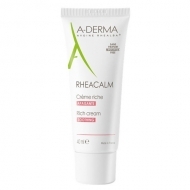 Fluid texture, with Rhealba oat plant extract and vitamin E, for a moisturizing, soothing, soothing, decongestant, antioxidant, anti-irritant and softening action. Decongestens and reduces dark circles and dark circles. Decreases skin irritations. Ideal for eye contouring. High tolerance, without perfume, without parabens and without alcohol. Apply to delicate skin around the eyes, with a gentle massage.